Taking photographs is an activity that many people enjoy. 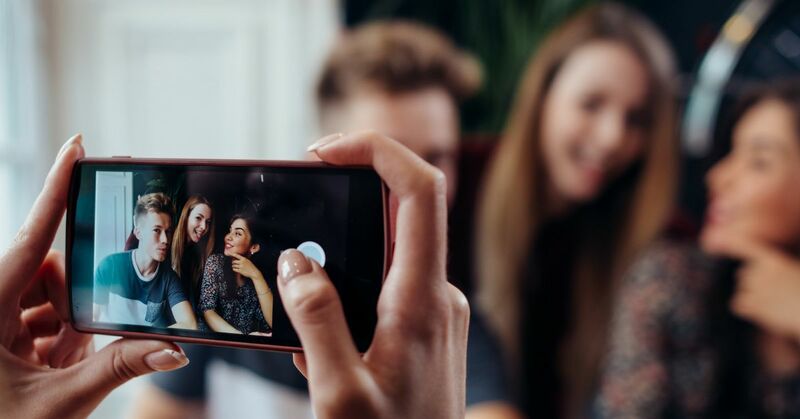 With smartphone cameras, taking candid shots is even easier to do. Take incredibly candid shots by following these 6+ tips. If you love taking shots at family events and other large gatherings, then candid photography is for you. Candid photography is taking photos of people without having them pose and acting naturally. Check out these tips to make the most of candid photography. You want to take as many shots as you can, since everyone is going about their business or interacting with each other naturally. You don't want to miss a great photo opportunity. Remember that only a few photos will be memorable ones, so take plenty. To take plenty of shots without getting tired of pushing the shutter button, shoot in burst mode. Burst mode allows you to take multiple shots while holding down the shutter button. The camera stops taking pictures when you no longer have your finger on the shutter button. Shutter and aperture priority mode are two modes you want your camera to be in when taking candid shots. For shutter priority, the camera will set the aperture. For aperture priority, the camera will set the shutter speed for best exposure. Use a zoom lens to quickly zoom in and out of different scenes. You may want to shoot a family member close up at one time, then later do a group shot. A zoom lens will work best in this type of situation. Don't use flash since this will distract your subjects and lead to poses that aren't natural. Use ambient, or natural light as much as you can. This will give you soft lighting and will keep your subjects unaware of you snapping photos, leading to great candid shots. Shoot in raw format so that you can adjust photos during the post-processing step. You can edit much easier in RAW than JPEG. Have a large or extra SD card handy, since RAW photos take up more space than JPEGs. Once you've picked your best photos, you may still want to edit them a little. This is where using a software program during post-processing comes in. You may want to brighten photos or crop some to improve the composition. Here are some tips to help you take great portraits.